This model is designed to be a collectible for your desk! 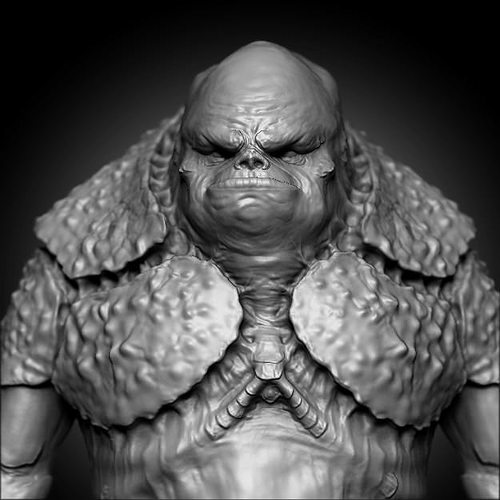 It is a highpoly sculpt made with Zbrush 4r4. To play with the model, just if you want to, i retopologized it to around 5000 polygons with an animation friendly topology.